Here at London Date Guide we understand that vegetarian food isn’t everyone’s cup of tea, but it’s becoming increasingly popular in London so it’s worth knowing a few good veggie restaurants in case your date turns out to be one. Luckily London has some of the best vegetarian restaurants around, so in no particular order here are the best vegetarian restaurants in London for a date. 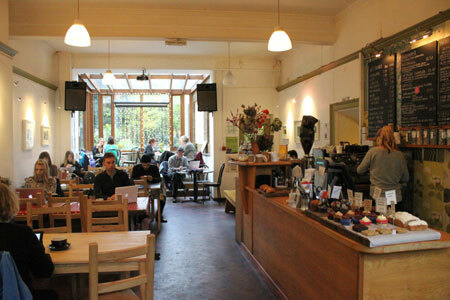 Located near the Museum of Childhood in Bethnal Green and part of St Margaret’s House Settlement, the Gallery Cafe serves up a lovely selection of vegetarian and vegan food at bargain prices. With an impressive line-up of events with live bands, open mic nights, cinema and poetry readings, the Gallery Cafe is lovely place to dine for a date in East London. A high-end vegetarian restaurant hidden down a small street near Chancery Lane, Vanilla Black is a fantastic restaurant for a date even if you’re both the biggest of carnivores. It pushes the boundaries and creates beautiful vegetarian food with an original twist, exciting your taste buds with every bite. 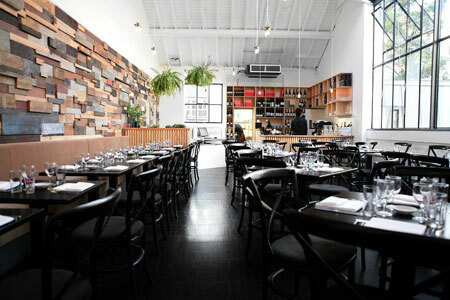 Romantic and slick this Michelin recommended restaurant is a sure winner for a date. Orchard Vegetarian Kitchen which is also owned by Vanilla Black is just round the corner and perfect for a lighter bite during the day or early evening. 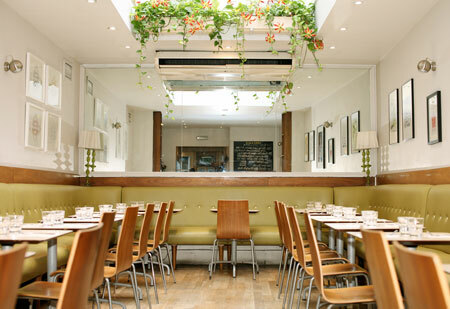 A compact, light and airy restaurant in Soho serving internationally inspired vegetarian and vegan cuisine with some gluten free options as well. Mildreds don’t take bookings and being a popular choice, expect to queue. You can always grab a cocktail in the bar whilst you wait. With a buzzing atmosphere and friendly staff it is definitely one of the best vegetarian restaurants in London and perfect for a date in the West End. A 100% vegan restaurant situated in West Kensington, this small vegan outpost is a friendly and understated haven and serves up some fantastic vegan food. Being one of the only 100% vegan restaurants in London it gets very busy so make sure you reserve a table. 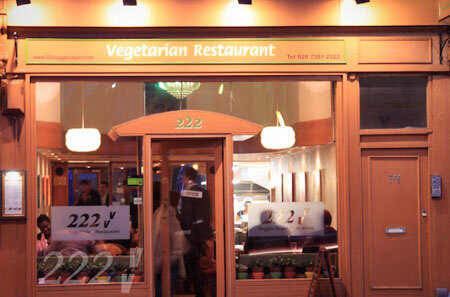 222 Veggie Vegan serves a buffet lunch so we recommend visiting here in the evening if you’re coming on a date so you can make the most of the à la carte menu. India has one of the lowest rates of meat consumption in the world so it’s no surprise that there are a fair few vegetarian only Indian restaurants in London. The best and most well-known of these are Woodlands, Sagar and Rasa, all serving up South Indian cuisine and each have a trio of branches around London for you to choose from. 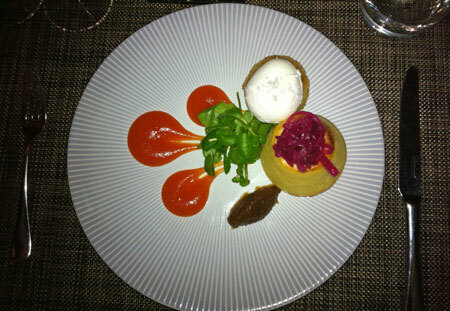 The Gate serves gourmet vegetarian food and has branches both in Islington and Hammersmith. Serving up what they like to call “Indo-Iraqi Jewish” cuisine with French and Italian influences, they produce beautiful dishes in a relaxed environment. 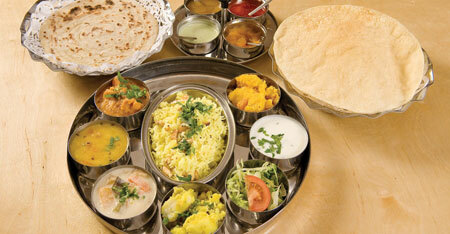 With impeccable service The Gate restaurants are definitely a winner for a high quality vegetarian meal. 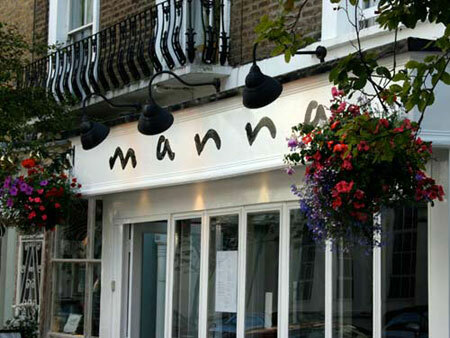 Set in the lovely neighbourhood of Primrose Hill, Manna restaurant is one of the oldest gourmet vegetarian restaurants in Europe having been established for nearly 50 years. This calming and chic restaurant provides some of the very best vegan food in London with a keen eye on elegant presentation. In the evening Manna is candlelit creating a wonderfully romantic scene for your date. 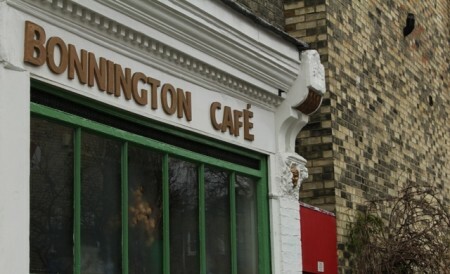 An intimate and quirky community cafe near Vauxhall Station, The Bonnington Cafe serves vegetarian and vegan food and depending on what night of the week it is it may be 100% vegan. The food can vary as the chefs rotate however it is inexpensive and also a BYOB so if you’re on a budget then it is the ideal restaurant for a date. 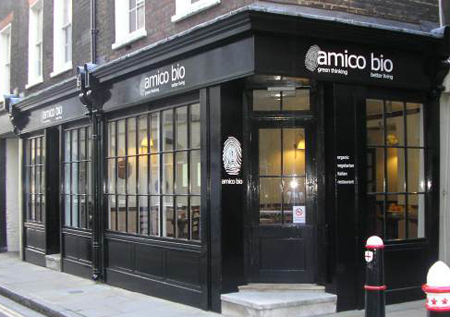 An intimate and rustic Italian vegetarian restaurant with branches in Holborn and Barbican, Amico Bio is original and charming with an innovative menu that is 100% organic. Deals for this lovely Italian can sometimes be found on Groupon so keep your eyes peeled to get a bargain. 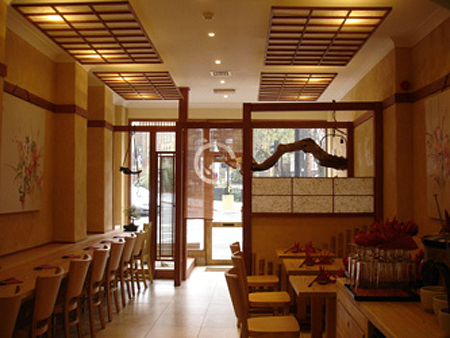 A first of its kind Japanese vegan restaurant situated in Kings Cross. Relaxed and friendly this inventive little cafe has a huge range of sushi, rolls and other Japanese delicacies to choose from. Portions sizes are small and fine ingredients are used so the price can be a little high but if you’re in need of a light bite or small dinner it is the perfect choice for something a bit different for vegetarians. 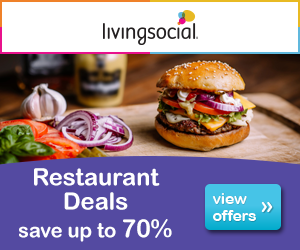 The above are purely vegetarian/vegan restaurants however high end restaurants usually do exquisite vegetarian cuisine too such as Galvin at Windows or Clos Maggiore. 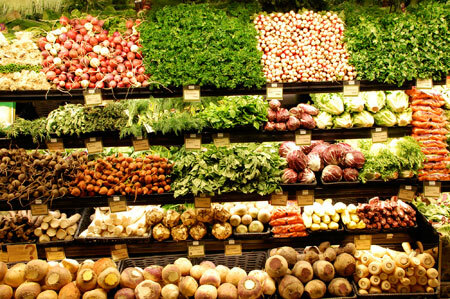 Got a favourite Vegetarian restaurant? Let us know by commenting below or get in touch.